This is a sample of my year long writing curriculum. 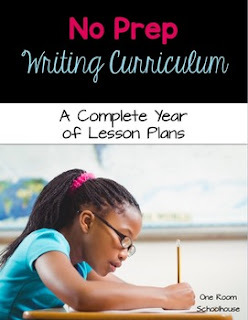 This sample curriculum includes lesson plans for two weeks along with student work for each lesson. This curriculum is perfect for 3rd grade writers, special education students, ESL students, and older students in need of intervention. Ideas for how to differentiate each lesson are also included.